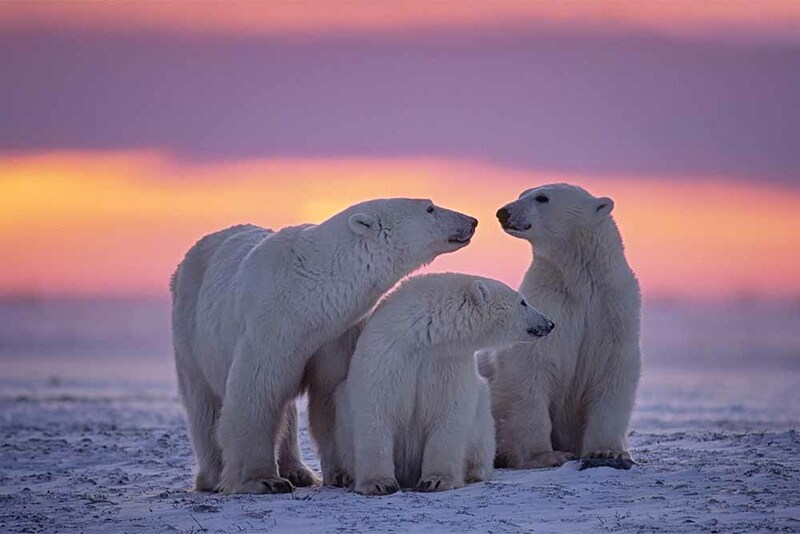 With 125 years of experience sailing to some of the world’s most pristine locations, Hurtigruten have been helping travellers experience the polar extremes of the planet for generations. 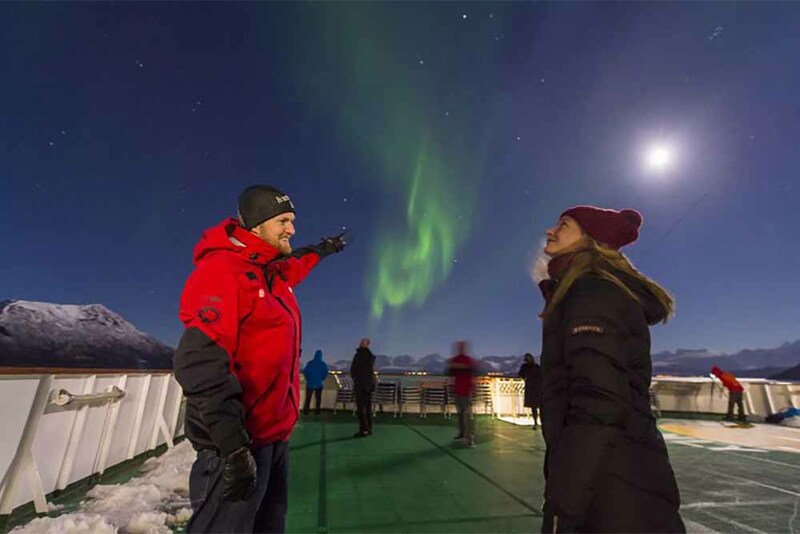 We have compiled the best of their experiences and created the guide – everything you need to know about Hurtigruten. Taking guests beyond what a traditional cruise line can offer, Hurtigruten’s voyages are an opportunity for learning and personal growth that will see you ‘connect with your inner explorer’ on both daily services along the Norwegian coast exclusively stopping at all 34 ports, and Explorer voyages to the High Arctic, Antarctica, Greenland, Iceland, Spitsbergen, and more. 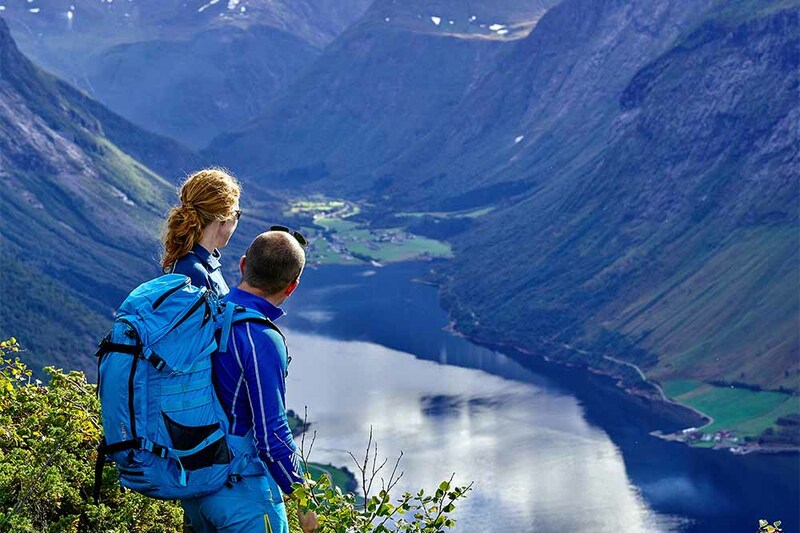 Hurtigruten, together with Bentours, allows passengers to explore Norway’s western and northern coast between Bergen and Kirkenes, regarded as the world’s most beautiful sea voyage. Hurtigruten’s unique heritage of exploration, combined with highly skilled crews and a diverse fleet consisting of nimble, intimately scaled expedition ships, enables awe-inspiring nature-based experiences in remote corners of the world. Speak to the specialist team at Bentours directly for live availability, best available rates and instant confirmation, or visit your local travel agent. Hurtigruten was established in 1893 to meet the demand for transportation of both goods and people from southern to northern Norway. Today, Hurtigruten continues to transport the local community along the coast and is held in high regard by Norwegians. 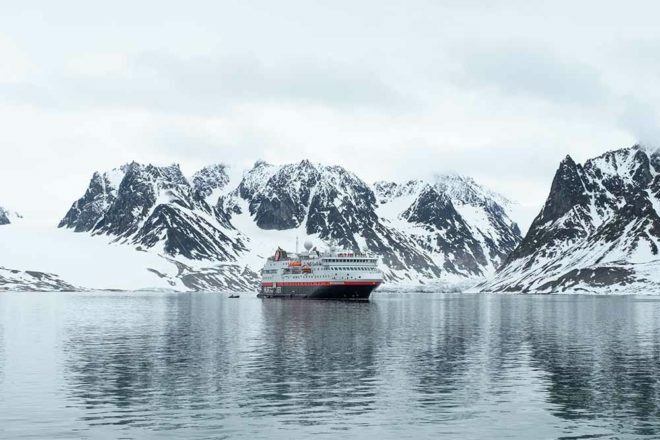 As a world leader in sustainable travel with a mission to leave the smallest environmental footprint possible, Hurtigruten is one of the first major companies in the world to ban all unnecessary single-use plastics. There are 15 ships in the fleet. The newest, MS Amundsen and MS Nansen, are the world’s first hybrid explorer vessels. All journeys feature multiple landings – unique to every cruise – and are accompanied by highly knowledgeable expedition leaders. A voyage on Hurtigruten is a journey for all your senses. All vessels include gourmet onboard dining featuring fresh local produce sourced from the waters in which you sail. There are over 200 optional activities available to enhance your journey. Hurtigruten sails 365 days of the year along the Norwegian coast. On the 12-day voyage you will stop at 34 ports along the way.